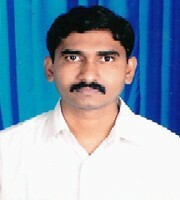 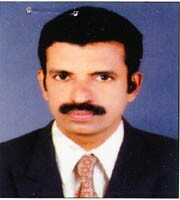 Dr. A. Vijayakumar is An Associate Professor In The Faculty Of Commerce, Erode Arts And Science College, Erode. 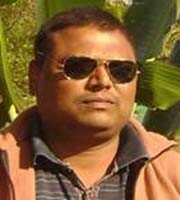 His Field Of Specialisation Includes: Financial Management, Advanced Accounting, Cost And Management Accounting And Research Methodology. 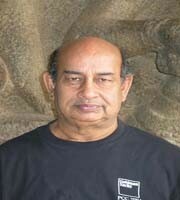 He Has Served As A Member Of Various Academic And Professional Bodies. 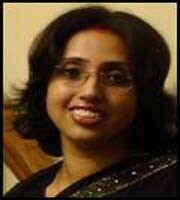 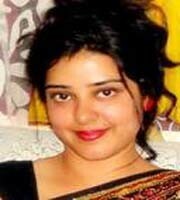 Dr. Anindita Chatterjee Is Presently Working As Assistant Professor In English In Sanskrit College, Kolkata. 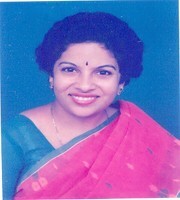 She Has Published Various Research Papers On Indo-English Poetry And Cultural Studies In Reputed Journals And Presented Papers In Various National And International Seminars. 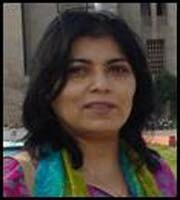 Dr. Smita Jha Is Presently Working As Assistant Professor In English, Department Of Humanities & Social Sciences In Indian Institute Of Technology, Roorkee. 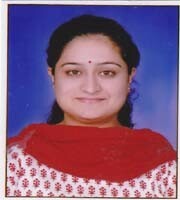 She Has Participated In More Than 40 Top National And International Conferences And Seminars. 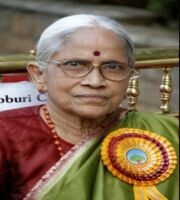 She Has Published Thee Books And More Than 30 Papers In Referred Journals.